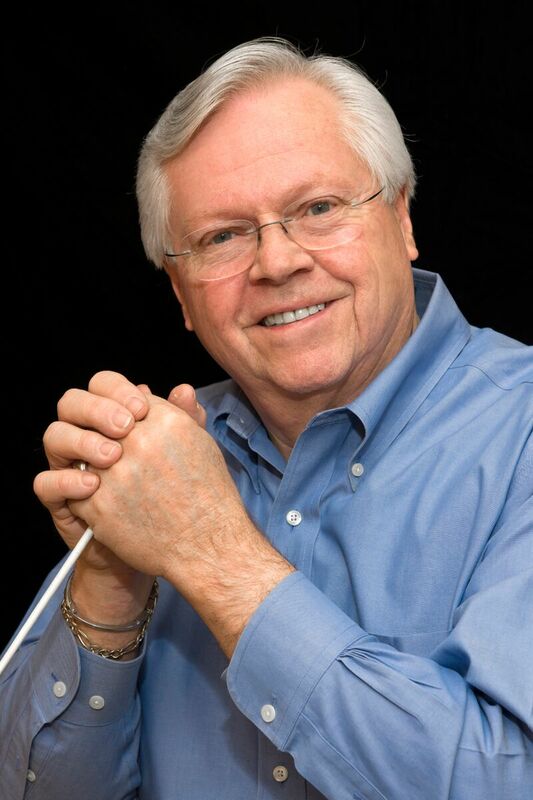 ROBERT F. DAVIS is Conductor and Music Director of the Brass Factory. An exponent of the Aspen Music Festival his conducting came under the critical analysis of Maestro John Nelson where he also studied with Bradley Bloom. His style reveals the clarity and precision of that school. Mr. Davis’ studied and coached with Richard Westenburg, Thomas Dunn, and Carl Bamberger which has provided him with a technique and understanding of a variety of musical genre. Appearances in the New York Metroplex as Conductor have included leading artists: Joseph Robinson, Sarah Bullen, Philip Smith, and William Kuyper of the New York Philharmonic, jazz great Dave Brubeck and concert vocal artist from the Metropolitan and New York Opera Companies as well as those of the Broadway stage. He also was privileged to present, in New York, the world premier of J.A.C. Redford’s “St Elsewhere Suite for Orchestra.” Concert tours have taken Mr. Davis to major concert halls in New York, New Jersey, Boston, Pittsburgh, and Philadelphia the legendary organist, Robert Elmore of the Philadelphia Orchestra. He has served six churches as Conductor-in-Residence and conducted the 1,700 voice Ocean Grove (NJ) Choral Festival Choir for five years. He has also appeared as Music Director for Swing Picante, a jazz band performing salsa and traditional jazz and is Music Director of the Brass Factory, a British style brass band. Mr. Davis has produced concerts for: Naturally Seven, The Six-Thirty Band, Salvation Army Bands and for many other groups and individuals. Currently a freelance musician, promoter/producer, and educational consultant he is also Chairman and CEO of the Consortium for Educational Advancement, a think tank serving Christian education. Mr. Davis has held music professorships at three colleges, three preparatory schools and been a visiting lecturer at Fordham University. A resident of Ringwood, New Jersey Mr. Davis has been married to his wife Patricia for fifty-one years. They have two adult children Robert, II and Melissa, and six grandchildren ages ranging twelve to twenty-four years old.